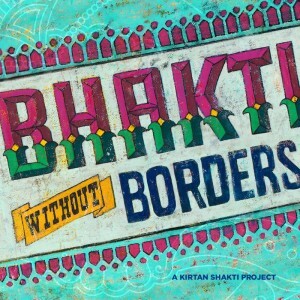 Kirtan Shakti Project is a creative collaboration aimed at empowering and educating underprivileged girls in India. Launched in 2014, under the nonprofit Kulimela Association, the project was initiated by a tightknit group of friends. Shakti Project hopes to support charity organizations through conscious music for years to come. To date, Bhakti Without Borders has raised over $23,000, which means one year’s education for 43 girls. of traditional American and Irish music. Kirtan is the sacred tradition of sharing music with friends and strangers as a way of connecting with The Divine. 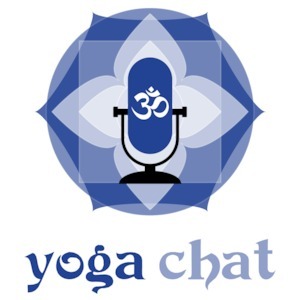 Recently, the practice has emerged as the hot new sub-genre of Yoga music, spilling from studios and music festivals onto radio stations and podcasts, climbing charts and courting Grammys. Most world religions have some form of sacred music tradition, be it Gregorian chant or Gospel; Klezmer or Qawwali; Buddhist hymns or Hindu Bhajans. Across time, each music tradition has evolved and blossomed. 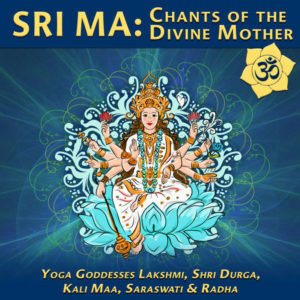 Now (thanks to modern globalization), we can enjoy kirtan music influenced by Hip-Hop, Dubstep, Rock, Jazz and Country, all blending together in a beautiful fusion of Bhakti Without Borders. 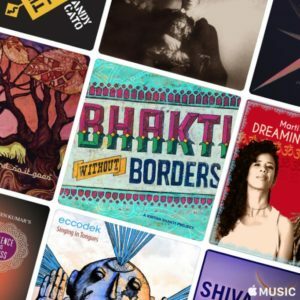 Bhaja Govindam is on Apple Music’s Yoga playlist along with other artists like EarthRise SoundSystem, Michael Franti and Spearhead, DJ Drez, Ricky Kej, KARSH KALE, AIR and other world class musicians.